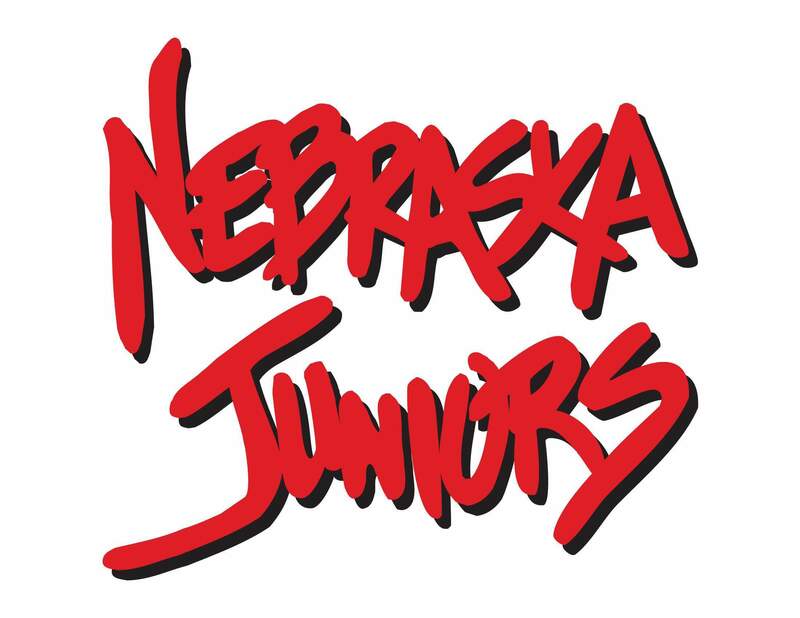 Returning in 2019- Nebraska Juniors will be providing an option for athletes who want the ability to receive high-level volleyball training without the additional costs and commitment of traveling for tournaments. It is also available to anyone not placed on a team at tryouts. This is a great opportunity for athletes who want to train alongside the best players in the state and learn from the best coaches to improve their abilities. Athletes will train alongside their age division during two practices each week and will also be able to participate in the club-wide Friday night training sessions. College coaches from all levels around the country routinely stop by practices for Nebraska Juniors, so athletes will gain great exposure just from training with the club.